After receiving your OPW coupon, call any of the participating institutions below to schedule your SCREENING or DIAGNOSTIC mammogram or ultrasound appointment. 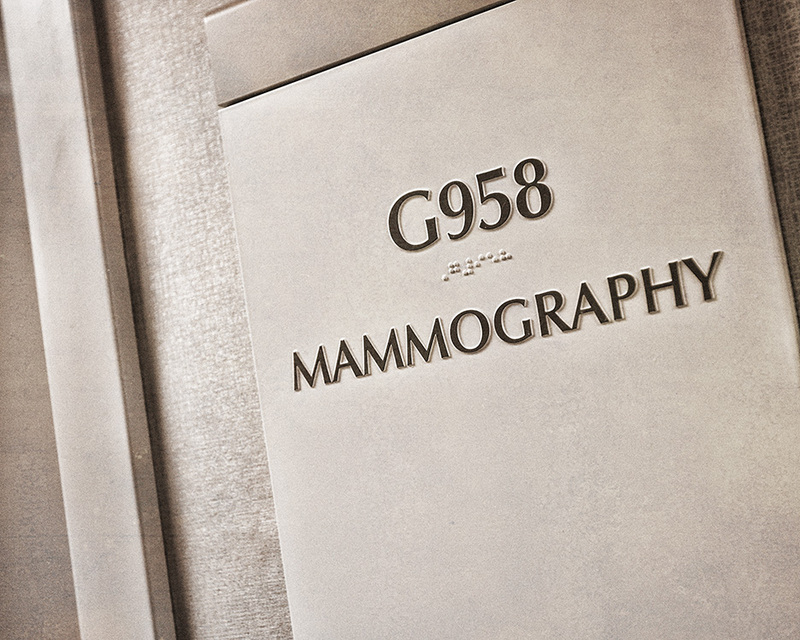 Please note: All facilities do screening mammograms but not all facilities do diagnostic mammograms. You will need a doctor’s order/prescription for any diagnostic testing. Tell the scheduler you have an Oklahoma Project Woman coupon when you make the appointment. You MUST bring the COMPLETED AND SIGNED coupon with you. 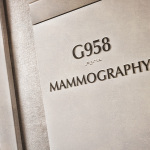 It pays for your mammogram and/or ultrasound.